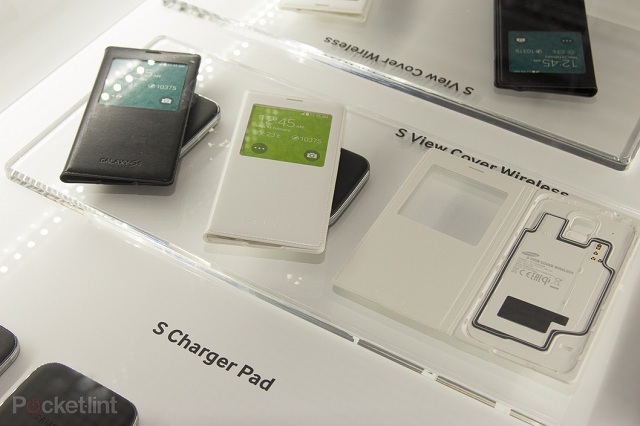 The Samsung Galaxy S5 was unveiled yesterday at the MWC with amazing new features and interesting things on offer, but that is not all. The smartphone has come with not just the usual accessories – a pair of earphones, USB Cord and charger, but rather, a slew of accessories that will make your even more fond of the Galaxy S5. 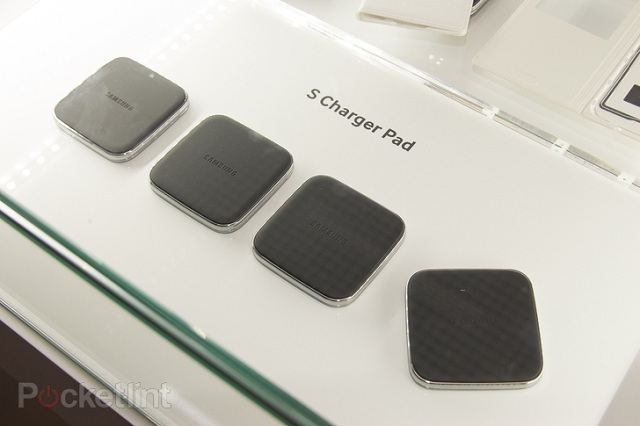 The Samsung Galaxy S5 will be compatible with many Samsung accessories including wireless charging stations, extra batteries, Bluetooth headsets. 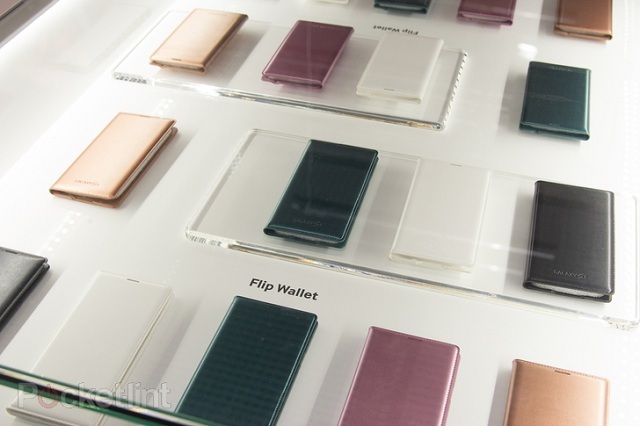 Just like its competitor iPhone 5S, there will a huge range of covers available for the Samsung Galaxy S5. 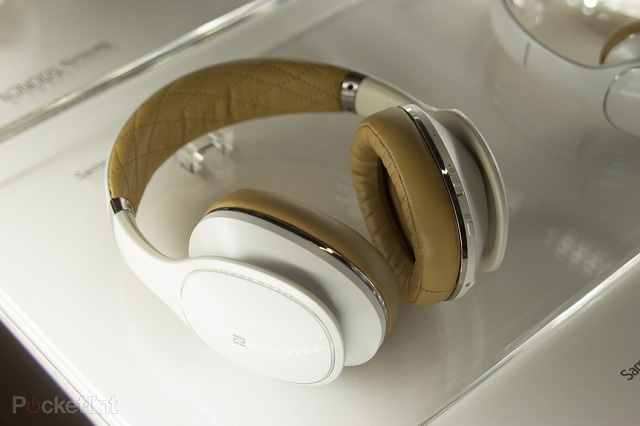 Samsung has recently shown that it has developed a fervor for color and design. 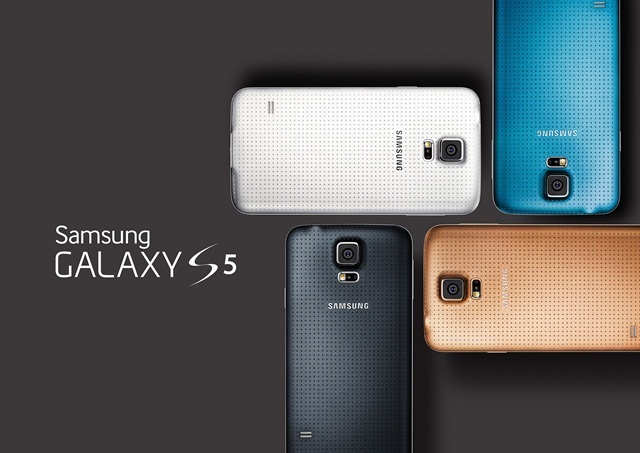 The Samsung Galaxy S5 not just deviates from the usual boring colors but also lets make a style statement with its innovative range of covers which serve most functions such as protecting your phone while still giving you access, providing wireless charging and storing extra batteries inside.